For the launch of Prologue, Target’s new women’s collection, 2x4 developed a comprehensive brand identity and visual language to be used across touchpoints. We began with foundational strategy work that established brand objectives from both verbal and visual standpoints. 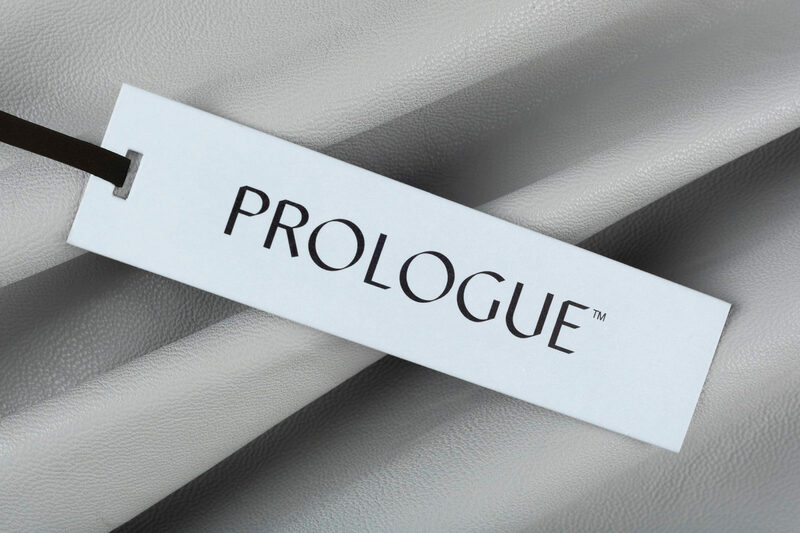 With a clear strategy in place, we sought to capture the spirit of the Prologue brand with an original visual signature, color palette and photographic style. The logo builds on the literary origins of the brand’s name, using a modern interpretation of calligraphic letterforms. 2x4’s work included the design of the full packaging system and style guidelines including art direction for in-house implementation by Target Creative.